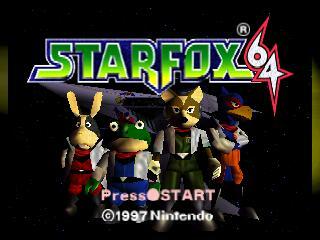 This is the StarFox Star Fox 64 Nintendo 64 Game cartridge Cleaned Tested and Guaranteed to Work! The update to the 16-bit Super NES title continues the original's on-rails 3D shooting action on the Nintendo 64. 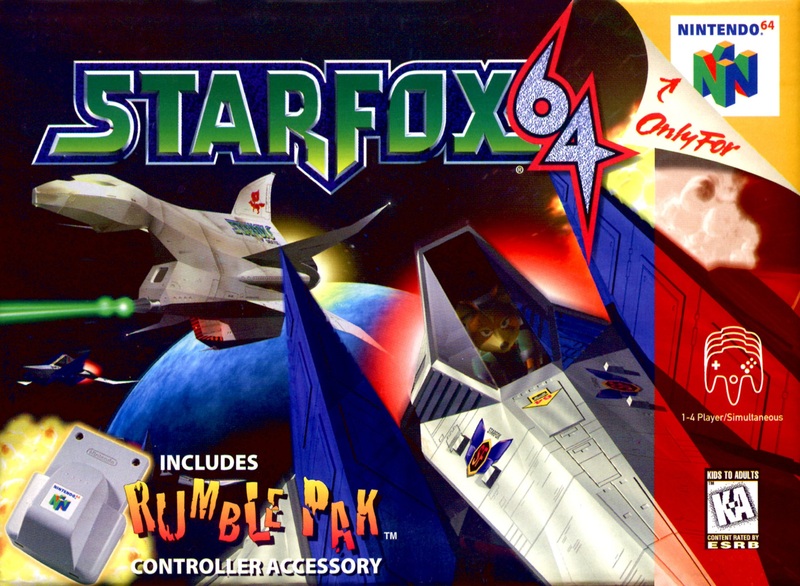 Starring Fox McCloud, Peppy Hare, Falco Lombardi, and Slippy Toad, this new 64-bit version contains 15 plus levels with easy, medium, and difficult paths, both forward-scrolling levels and full 3D realms, as well as a three-part multiplayer mode using a four-player split screen. 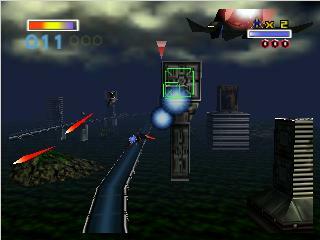 In addition to plenty of Arwing action the game introduces a new hover tank and even features a submarine level. The 8-megabyte cartridge also boasts voice samples from 23 different characters instead of the original's animal noises. 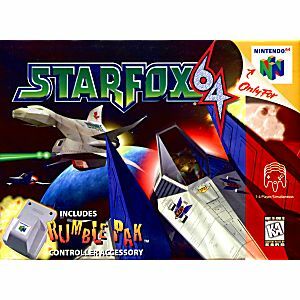 Star Fox 64 was the first game to feature Rumble Pak support. I spent all summer playing this game back in the day and i dont regret it. A scorching hot room and all i remember was how happy i was when i beat each mission! I forgot how much I loved this game. The controls, the graphics and the sound are all excellent! The game was delivered in excellent condition too. Lukie Games, thank you! Game works as excepted. Cartridge was clean and works with no issues. This is a must own N64 game. It not only holds up to this day but it is still has addicting as ever. Super challenging and fun! Been more than a while since the last time I played but it stands up and is still a challenge. Cartridge was clean and ran smoothly right away. Game arrived quickly and works flawlessly. Thanks again! Such a great old school game. It came fast and works great. I enjoy playing this game. Lukie Games provides great used games. I plan to keep this game for a long time because of the fun story that was created for the game. 11 out 11 kids in the house love this game. Thanks for the speedy delivery. game came in fantastic condition and works great. no scuff marks, writing, or sticker residue.